Count on consummate TV personality Nick Cannon to come to the rescue when a friend is in need. 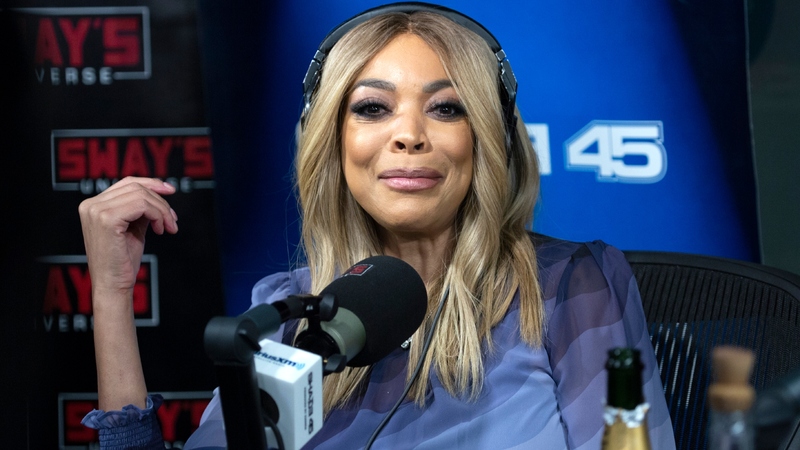 On Wednesday, it was reported that Cannon would fill in as host on The Wendy Williams Show following news that Williams would be taking an extended break. The news comes almost two weeks after reports of Williams’ hospitalization and will hopefully offer Williams peace of mind that her show is good hands while she’s resting. Deadline was able to confirm Cannon would be filling in as the host of The Wendy Williams Show during Williams’ absence. Viewers can catch him hosting the hit daytime talk show on Monday, Feb. 4, Tuesday, Feb. 5 and Wednesday, Feb. 6. Viewers can expect Cannon to not only help run the show, but also continue the more notable segments on the show, including her hot-topics segment, “Ask Wendy” and celebrity interviews. Neither Williams nor Cannon has released a statement on Cannon acting as the temporary host for the show, although the show’s Instagram account did post their own announcement of his upcoming takeover. Cannon is, undoubtedly, a solid choice for a temporary hosting gig, especially in this case. Not only is he a longtime friend of Williams who has appeared on the show in the past, but he is basically a TV host on the regular these days. Currently, he’s focused on hosting The Masked Singer on Fox, and he runs the show over on MTV’s Wild ‘n Out, with a big past credit being hosting America’s Got Talent. Early in 2019, news emerged that Williams had fractured her shoulder as a result of complications from Graves’ disease and would be taking time away from the show so that she could focus on getting better. The amount of time Williams will be taking off is still unclear, and it’s unclear what the plans for the show are going forward. That said, we have no doubt Cannon will be a stellar interim host and will make Williams proud.